One of our rifles in action at the Capandball YouTube channel. 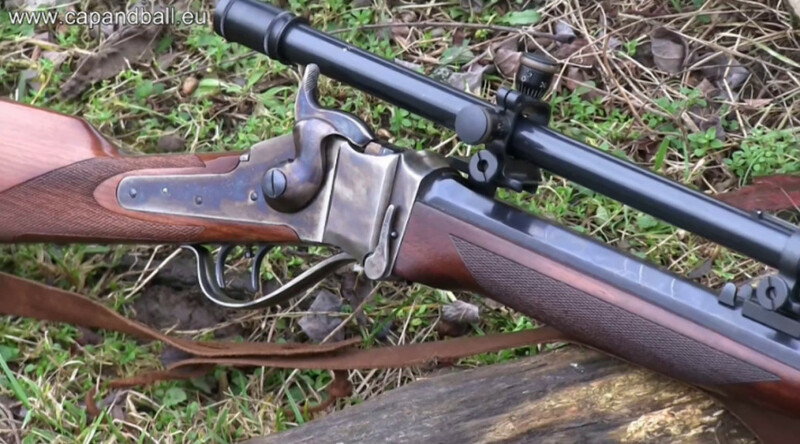 The 45/70 cartridge is loaded with black powder and a heavy 520 grain lead bullet. Here is a sketch about the ballistic capabilities of the low velocity heavy bullets of the 19th century buffalo hunting era. 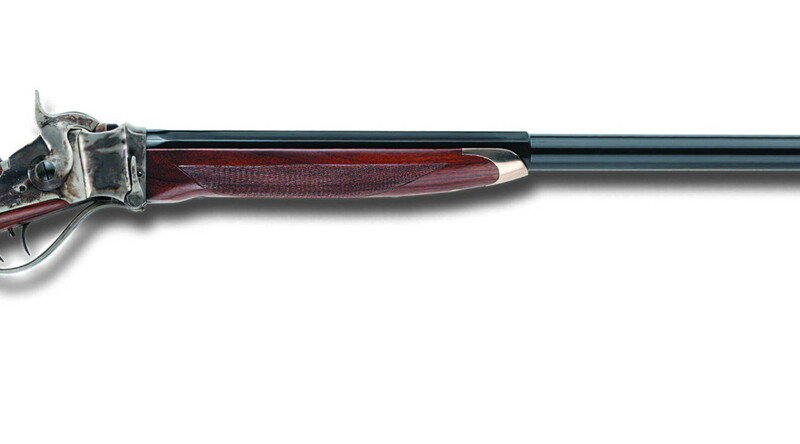 Fired from one of our 1874 Sharps Sporting rifles fitted with our 6 power Malcom scope.